Many industrial or construction worksites around Adelaide, Melbourne and Sydney utilise single grinder gantry cranes, which have lift between 1,000kg to 50 tonnes, with duties ranging from M3 to M6. 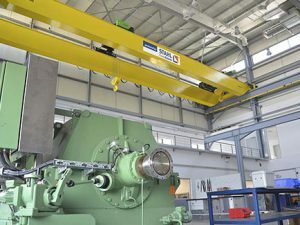 The example shown to the right is a single box girder with the hoist unit running on the lower flange. 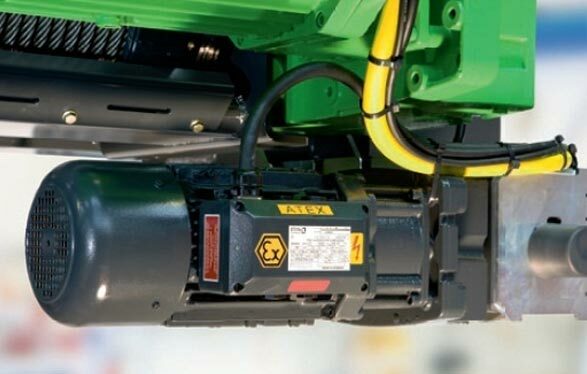 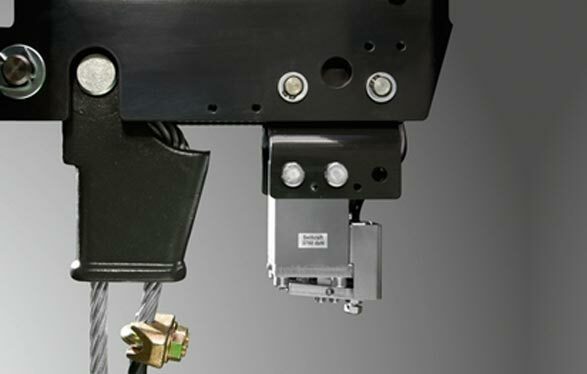 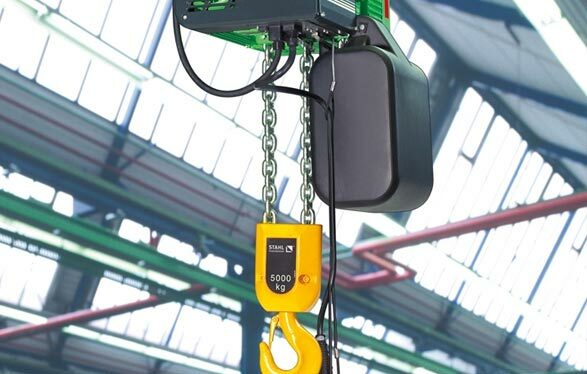 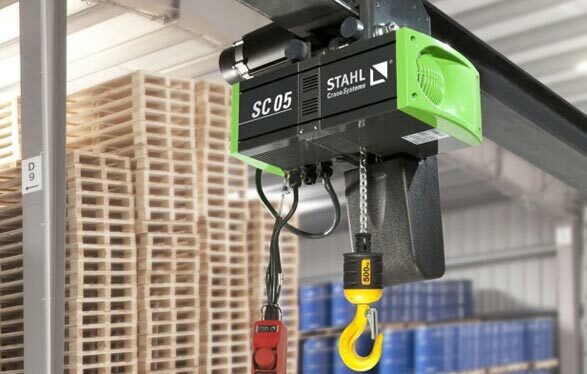 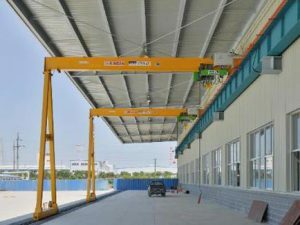 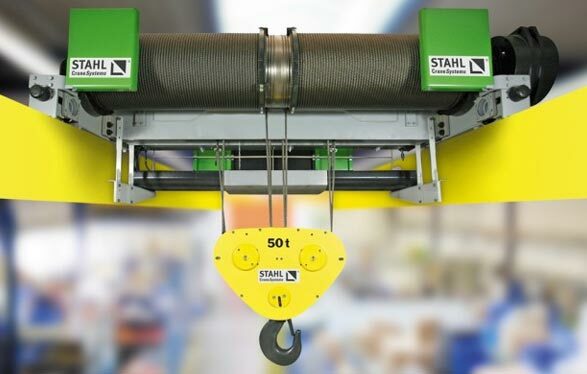 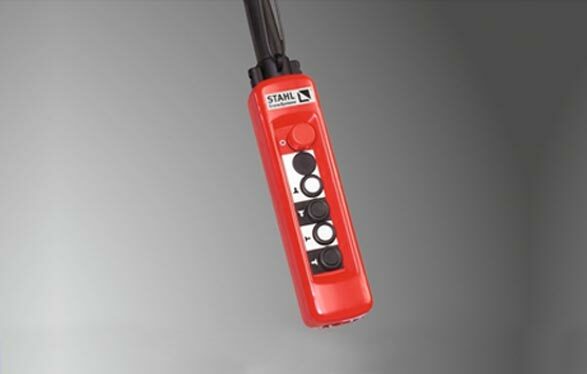 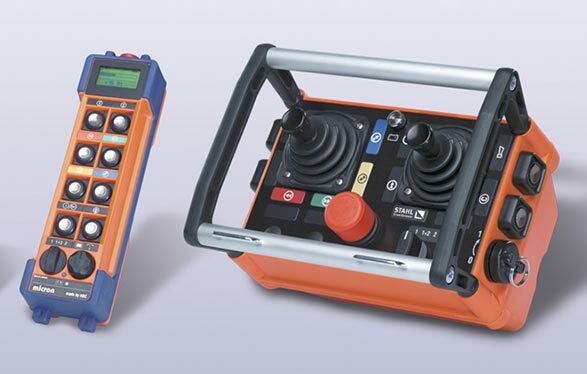 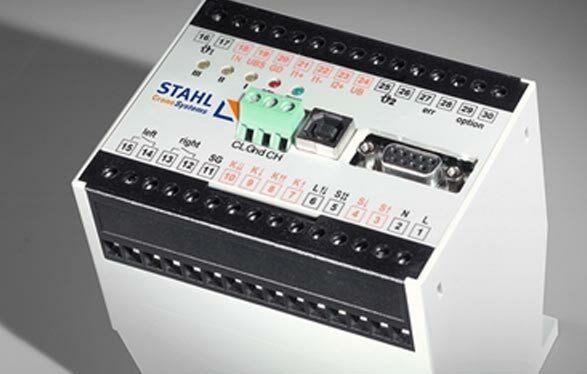 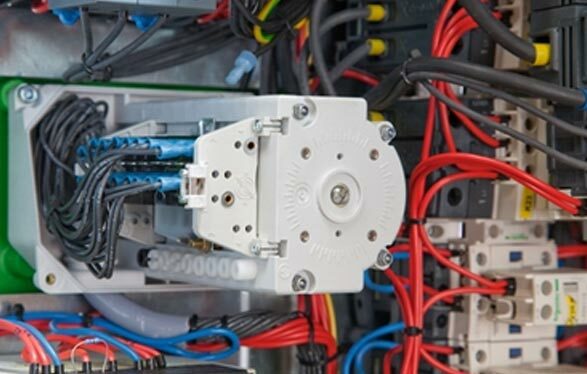 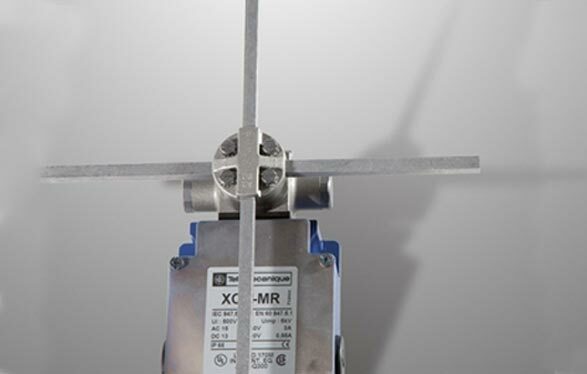 The hoist unit is available in normal headroom and low headroom configuration. 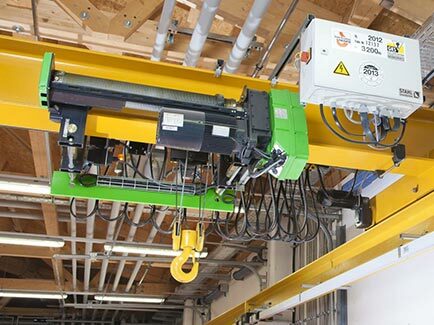 As a vital component to any worksite in Melbourne, Sydney or Adelaide, a single girder gantry crane can make all the difference to any production or industrial operation. 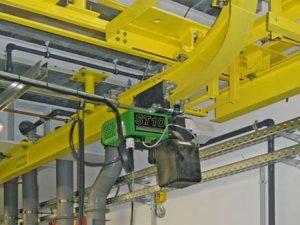 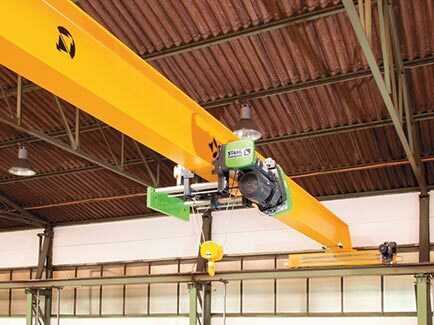 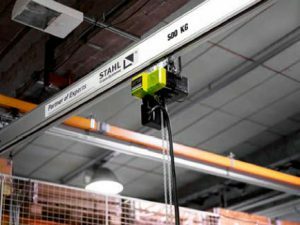 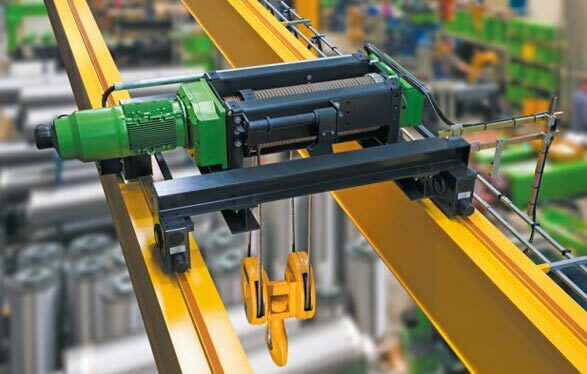 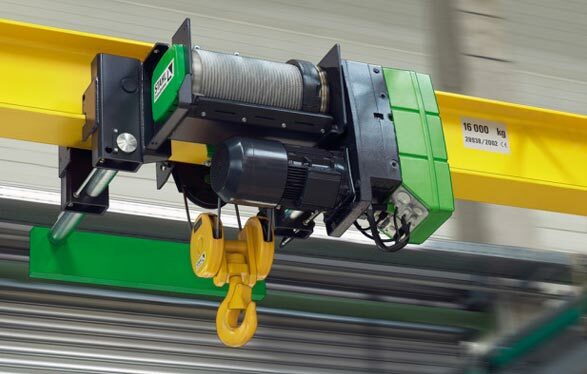 Available with single or double hoists, pendant or radio control and inverter motor drives, our single girder gantry cranes are a popular choice for many customers. 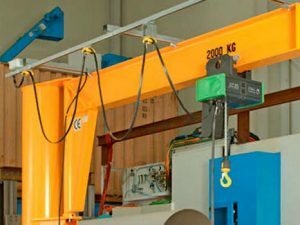 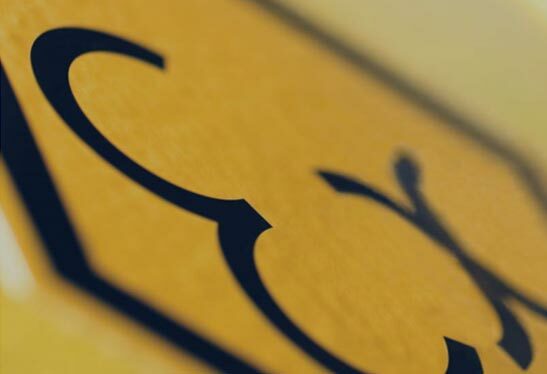 For a single girder or overhead gantry crane Melbourne, Sydney and Adelaide buyers can rely on, call today on 03 9091 0350.